Restaurant World to arrive late 2015? I hope so, as I was a loyal Restaurant City member since 2009. After it's shut down in 2012, and Playfish's shut down in 2013, I quit playing Facebook games. Hopefully I can regain my spirits by playing a recreation of a game that holds so many memories. 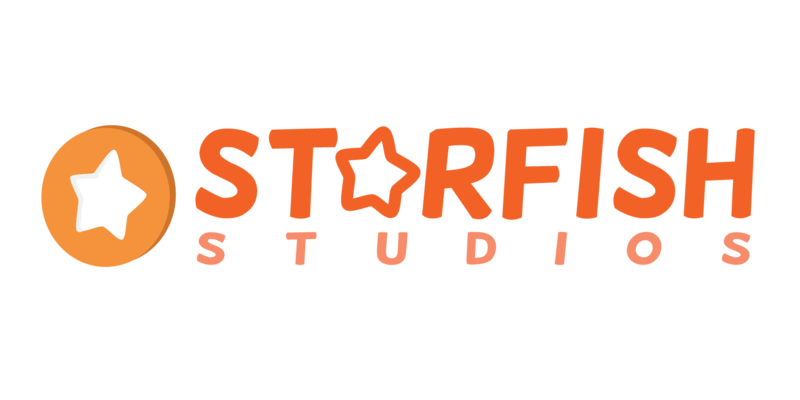 Good luck Starfish Studios!